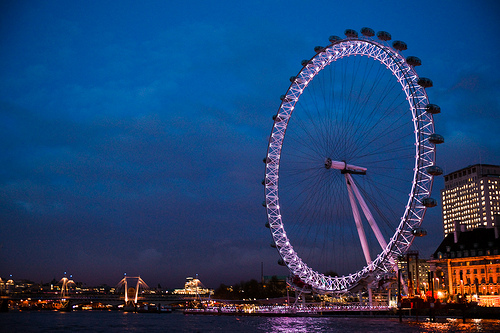 become the most popular paid for UK visitor attraction, visited by over 3.5 million people a year. 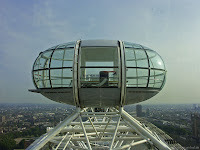 While traveling in complete safety you can see up to 40 kilometers away in all directions from each capsule. The structure was designed by the architectural team of David Marks and Julia Barfield, husband and wife. 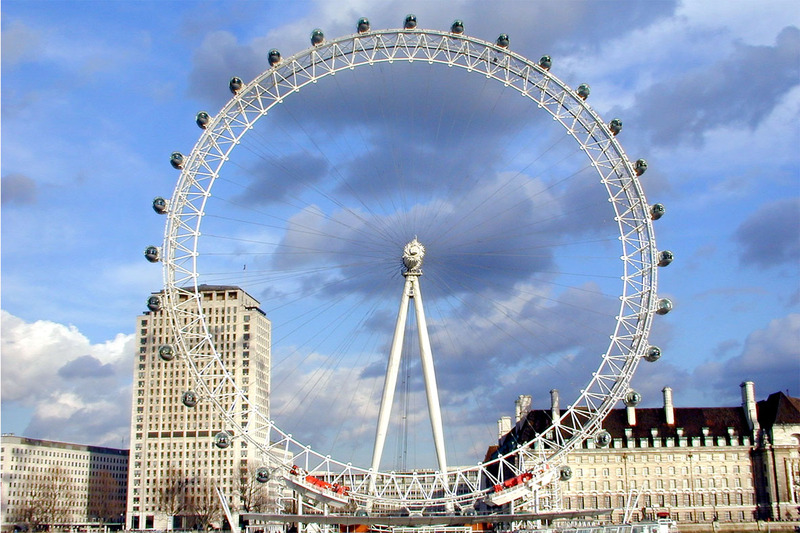 They submitted their idea for a large observation wheel as part of a competition to design a landmark for the new millennium.None of the entrants won the competition, but the couple pressed on and eventually got the backing of British Airways, who sponsored the project. 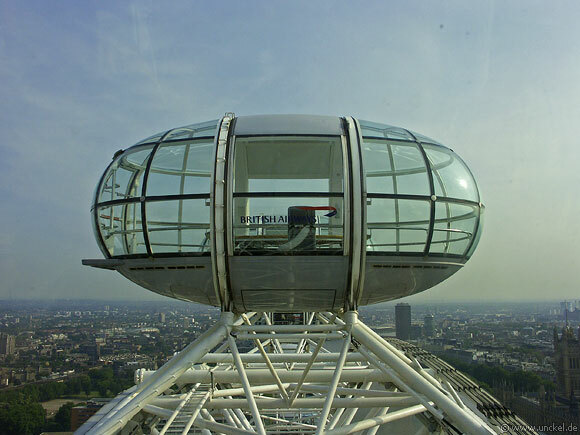 This is an unforgettable experience that lets you see iconic landmarks such as Tower Bridge, Big Ben and Houses of Parliament and really see the big city.